The good news? Cabinet refacing is affordable, sustainable and will yield the look of custom cabinets for a fraction of the price. The less-good news is that some cabinets simply can't be refaced. 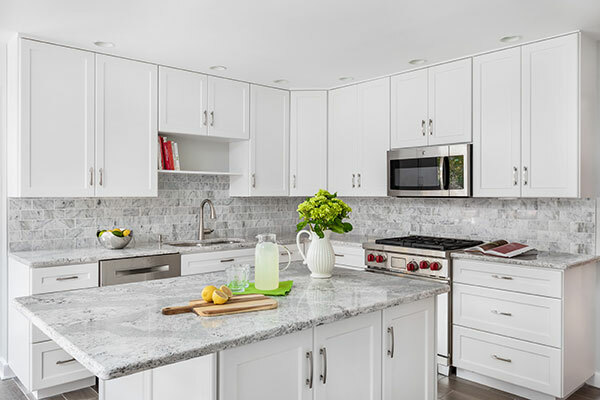 There are certain scenarios in which replacing your cabinets with custom or semi-custom options is the best solution for your kitchen remodel.